We were very disappointed with the level of support we received from the Newark Coop Funeral Services. Apart from the one visit to our home - even then important documents were missing - that's the only personal contact we had. We had to contact the Newark Coop at all times to find out what was happening. Even on the day of the funeral Judith had to ring the Coop to describe herself to Mark to make sure that he would recognize her! We sent an email as requested to the Funeral Directors who didn't even have the decency to reply. My father in laws funeral was organised by Gills and we felt that the level of personal service was far superior to that received from Newark Coop - and they were cheaper as well. This was a difficult period for Judith who was grieving for her mum and this could have been made more bearable with a sympathetic and caring service from the Funeral Directors. So we were very disappointed and will be asking for a reduction in price. We will say that we were very pleased with the services we received from the Civil Celebrant who was very caring and professional and always kept us informed and in contact at all times. I was really impressed with the service that I received. Thank you for the kind consideration of my wishes regarding the lead up to the burial of my father in law. The funeral was a celebration of his life and we are extremely pleased with the service that we recieved. professional service from start to finish from kind and understanding staff. Very professional and helpful at a very difficult time. Very friendly, efficient service. Did my Mum proud. Happy to recommend them. At a time when your heart is broken, I found the whole team to be supportive, professional, kind and accommodating. From the initial phone call to the funeral day, we felt a sense of kindness and exceptional respect from everyone. As a family who adored their father/husband I can not thank you all enough for everything! You made a difficult situation very easy by the wonderful way you helped us. Thank you all for everything you did for a grieving family. From the initial contact with your services Myself and family have been treated with the utmost care andrespect nothing was too much trouble any questions were explained fully ,everything was organised for the funeral down to the last detail which all who attended agreed what a beautiful service it was ,all in all a most professional service executed to perfection On behalf of myself and family a very big and heartfelt Thank you to all concerned. Sincerely R Hall. 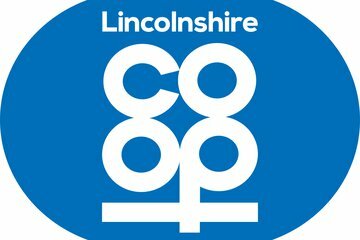 Very pleased with the service given by the Co-op from the time I made my visit to arrange the funeral , the day itself and the final day when I collected the ashes. I could not praise the staff both at the premises and those involved in the day of the funeral. A dignified and highly professional service from start to finish . Mark and his staff helped make this difficult time a little bit easier for us and we cannot thank them enough . Dear Christine, thank you very much for the 5 star review. It is always nice to get some praise. I will certainly pass your thanks on to all the members of the Newark Team. Stan and Ollie behaved on the day, a lovely pair of horses to draw the hearse. Kind Regards Mark Robinson. Mark was the person I had most contact with but everyone was thoughtful and emphathic in everything they did, I would not hesitate to recommend their service. Thank you very much for the kind way you looked after my uncle. I was very pleased. I will always talk about your company. Thank you very much. Thank you for your review, I will pass your comments on to the Newark team members. Kind regards Mark Robinson, Branch Manager. Mr Watkins, thank you so much for your kind comments, I will ensure that they are passed on to Mark and the team at Newark. Kind Regards, Danny Doherty (Area Manager). The service we received from the Co-op was extremely professional. They kept in contact with us during the process and everything on the day went like clockwork. I can not be more pleased with the way the staff. They were very professional in their approach and at the same time empathetic. I would recommend this company to all my friends. 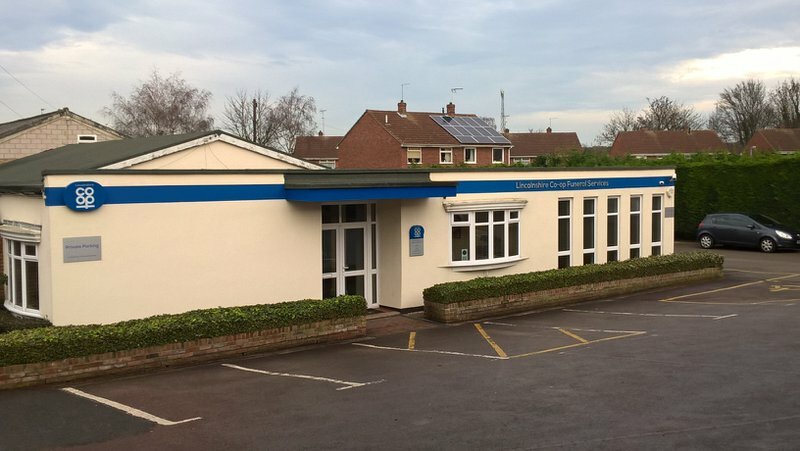 Newark Co-operative Funeral Service will provide you with a free obituary as part of their service.